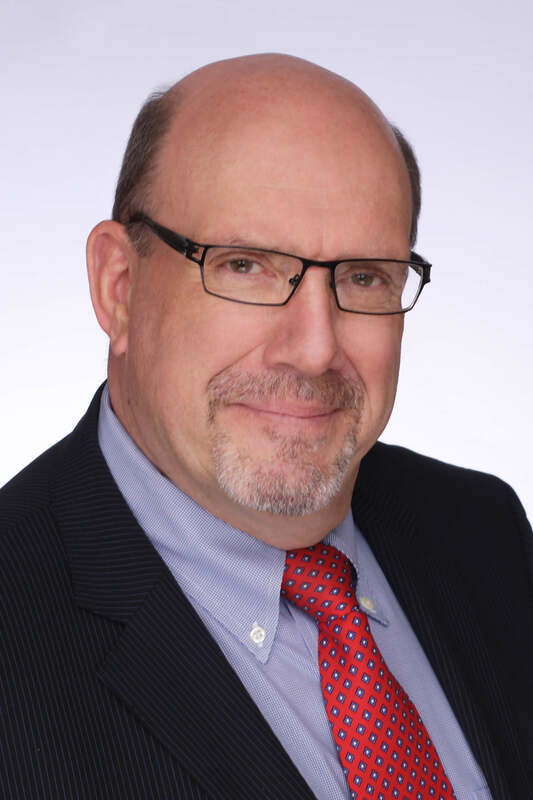 Peter has over 40 years of experience in sales, business development, marketing and profit centre management in diverse industries including consumer packaged goods and business-to-business contract manufacturing with small-medium enterprises and multi-nationals. As a Business Advisor and Business Coach, Peter specialises in guiding small-to-medium business owners on achieving sustainable revenue and profitability and realising their business and personal visions. From start-ups to established businesses, Peter has helped business owners increase revenue and profitability. Fluently bilingual, Peter obtained his MBA (98), International Business Management, from McGill University and a B.Comm. (77) from Concordia University, Montreal. He is also a member of the Windsor-Essex Regional Chamber of Commerce. Barry is a driven and results orientated Business Leader, Business Coach, and Professor. He has 30 years of business management, marketing, business analytics, and business leadership experience. Barry has an extensive background in retail management and business operations within the private and public sectors. He is a valued member sitting on the Boards of Directors for several organizations. Barry has a Master’s Degree in Business Administration, is a Certified International Trade Professional, has a Degree in Education, a Human Resource Management Certificate, and is currently a Ph.D. Candidate. He has 15 years’ experience as a Business Professor developing students’ skill sets in Marketing, Human Resources Management, and International Business. Barry is passionate about developing others’ skills in business through coaching and training. 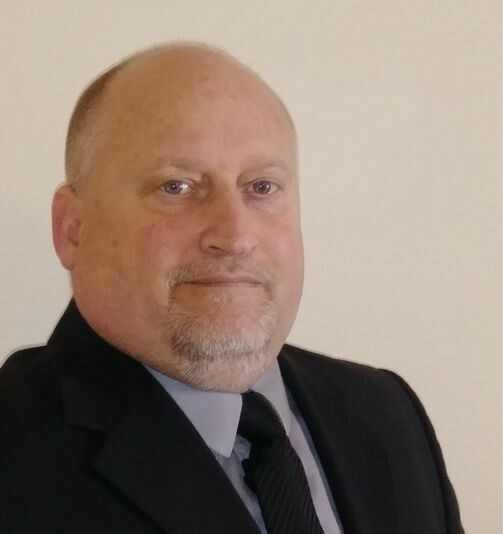 He is committed to helping others achieve their organizational vision and personal goals.” Barry’s focus is on guiding small-medium business owners in the Chatham-Kent and Sarnia-Lambton areas of South Western Ontario towards their personal and business goals.